I've been to Mexico a bunch of times for work and holidays (Lovely weather, food and people. And it's dirt cheap!). Most guides list the known monuments and stuff, but this one is like walking with a local! You can tell the guy has actually been there and it's not just some editor writing the regular stuff.Never thought one could speak well about a travel guide, but this one really steps apart. The visuals could be better, but the info is amazing. DO NOT miss it if you want a truly special vacation in Mexico. 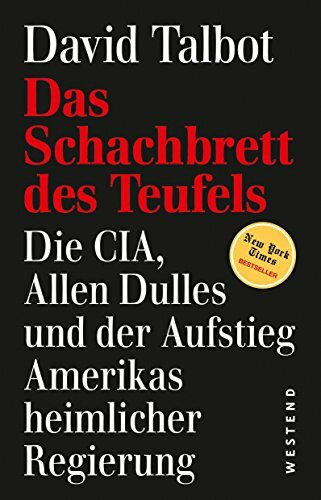 Alles, was man unterwegs brauch, ist in diesem Buch umgefasst. 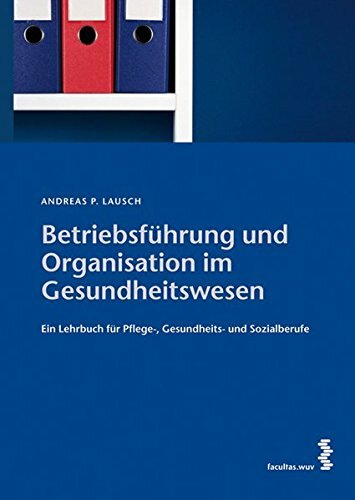 Aber nicht nur Sehenswürdigkeiten, Vorschlag zum Tagesablauf, Essen und weitere "Standard" Sachen, sondern auch persönliche Erfahrungen und Empfehlungen. 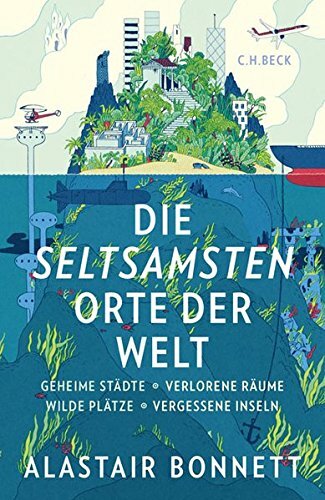 Da der Author das Buch während seiner Reise geschrieben hat, verpasst er keine Details.Absolut zum empfehlen! 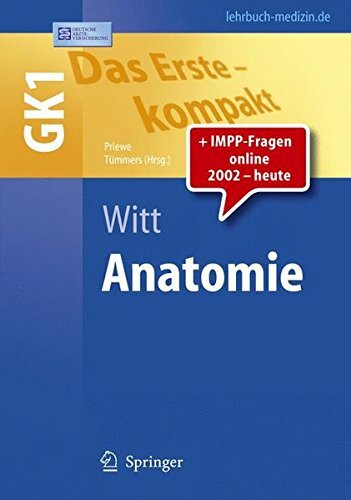 Eine englische Variante soll auch zur Verfügung stehen. Una guia muy sencilla y por lo tanto practica, facil de entender para las personas que no somos del DF, me gusto mucho el hecho de cuidar la economia y la mayoria de las opciones estan al alcanze de cualquiera; tambien me encanto que te lleva de la mano desde el trayecto hasta tu regreso del viaje. 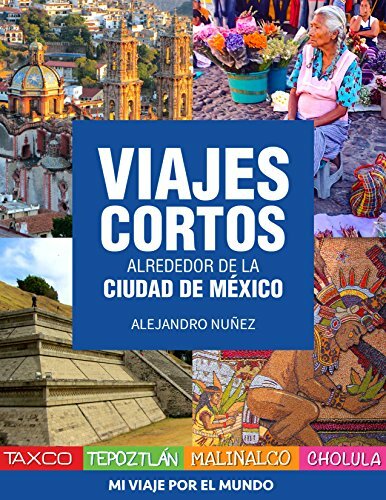 Lo unico que agregaria son mas lugares pues me encanta viajar jeje.